The 2018 BMW 4-Series is an above-average coupe or convertible with sharp road manners and confident powertrains. The bad news? The 4-Series has personality like business casual. 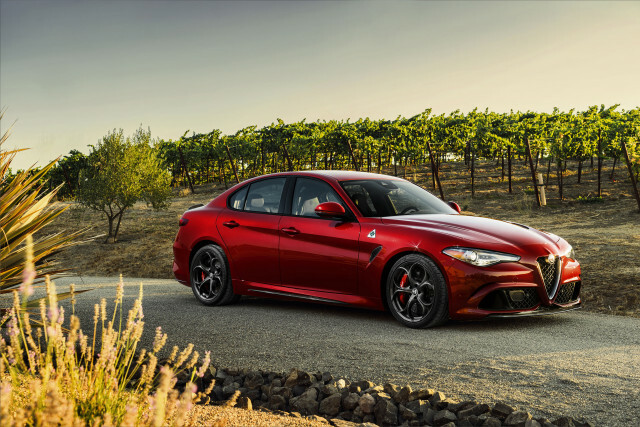 The 2018 Alfa Romeo Giulia presents plenty of compelling reasons to jump ship from the “default” sports sedan brands.